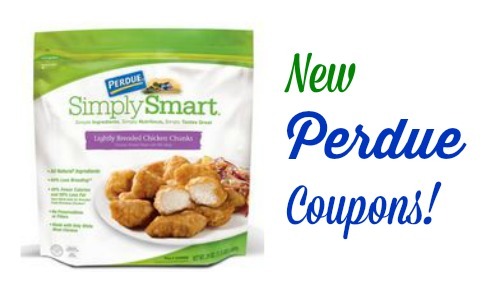 There are (3) new Perdue Chicken coupon available to print today! We don’t always see a bunch of meat and poultry coupons so take advantage. Print your coupons now to have ready for when a sale comes around. Save on fresh chicken, Simply Smart and Harvest Land products!